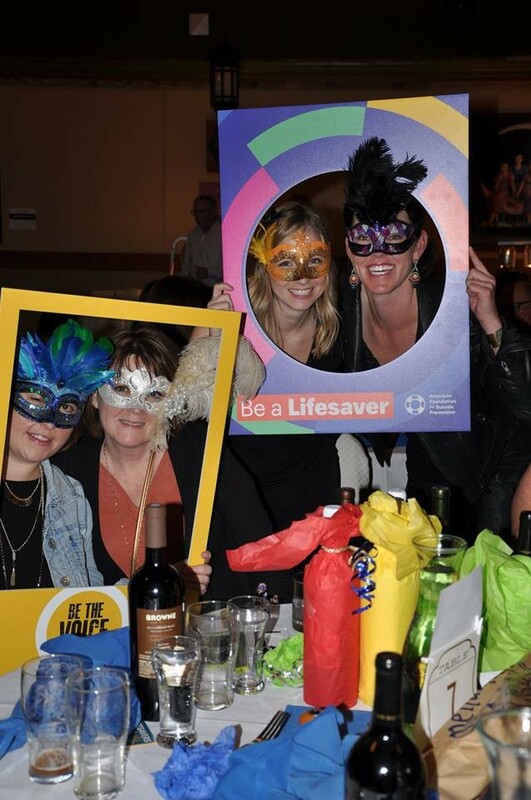 Join us in unmasking solutions to prevent suicide at our 6th annual Seattle Lifesaver Party for Prevention - a masquerade party & silent auction event. 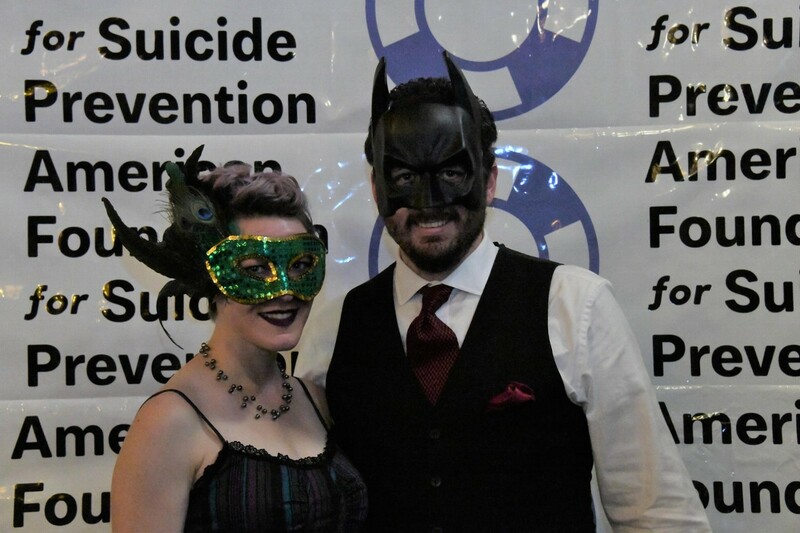 With your help, we can reach our fundraising goal to save lives and bring hope to those affected by suicide. 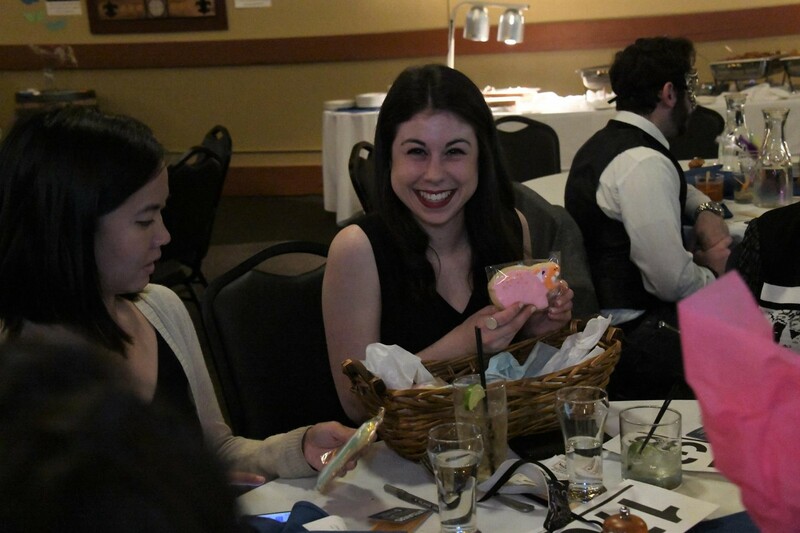 Be a lifesaver by joining our party which includes games and prizes, silent auction, drinks, food and much more. Your ticket includes 2 drinks on us, making this a great excuse to enjoy a fun night out while furthering an important cause. The event is for ages 21 and older only. 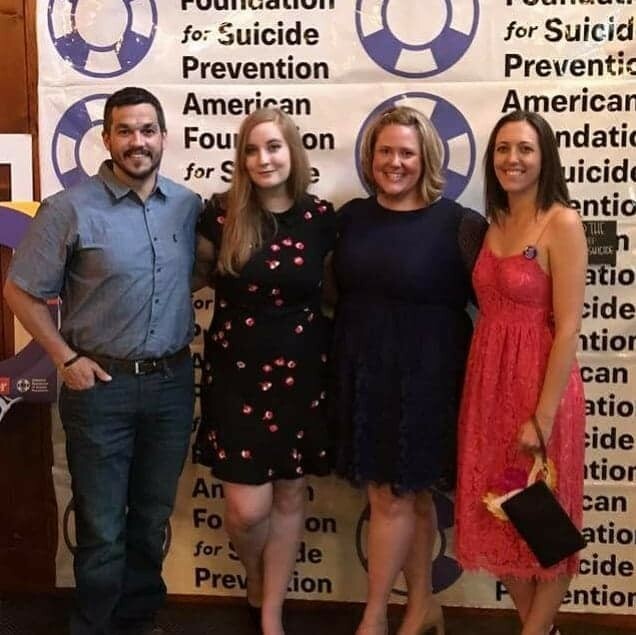 ALL proceeds go directly toward AFSP - a nonprofit organization that raises awareness, funds scientific research, and provides resources and aid to those affected by suicide. Through research, advocacy, and funding, we are working to reduce the annual suicide rate by 20% by 2025. We appreciate every bit of your support. Please contact Kaysi above for information about sponsorship opportunities.